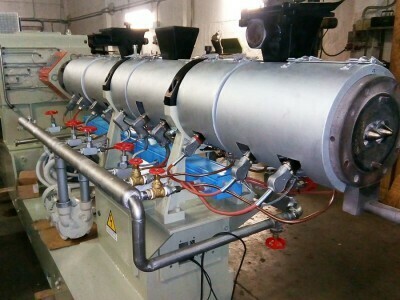 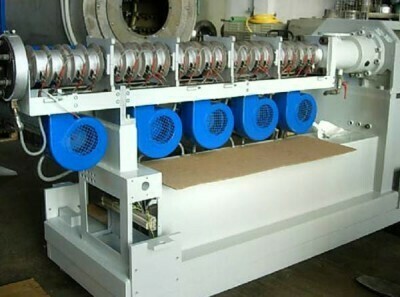 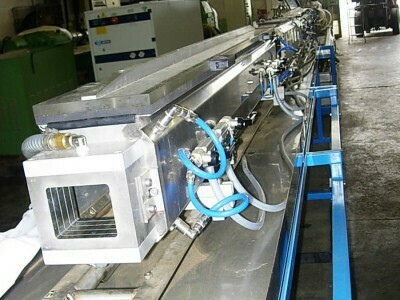 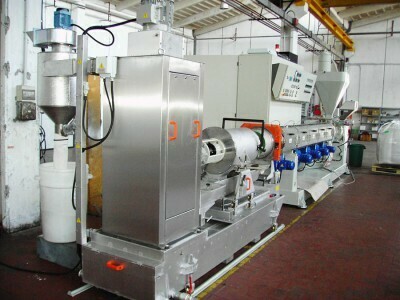 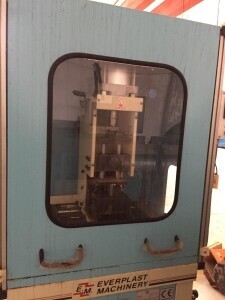 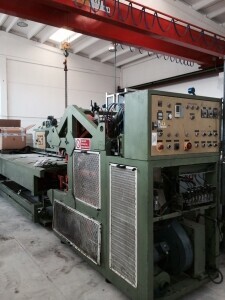 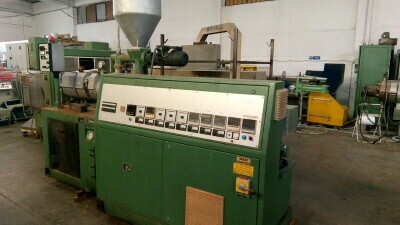 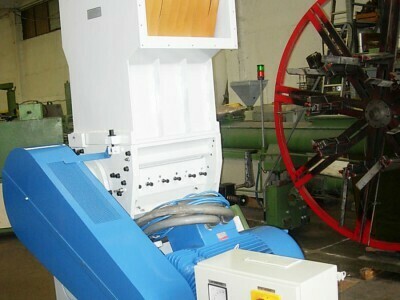 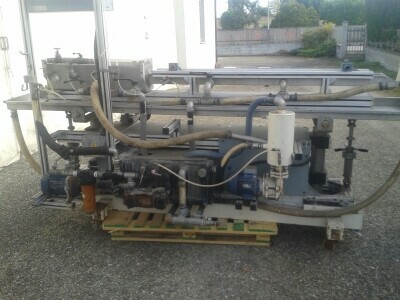 of used machinery for the processing of plastic materials. 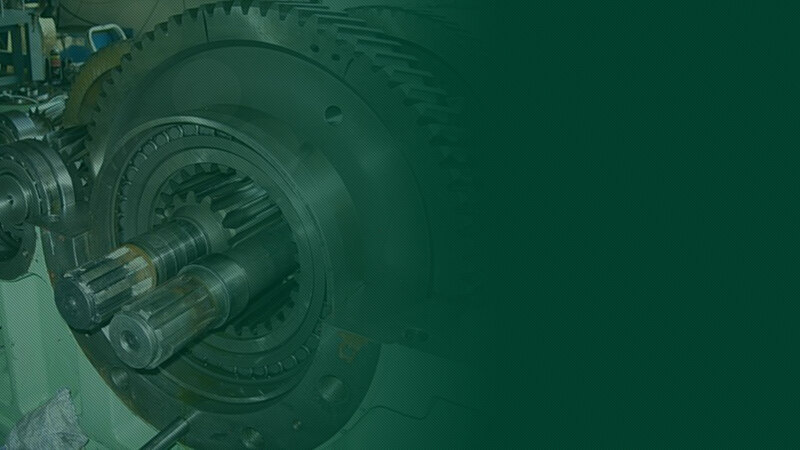 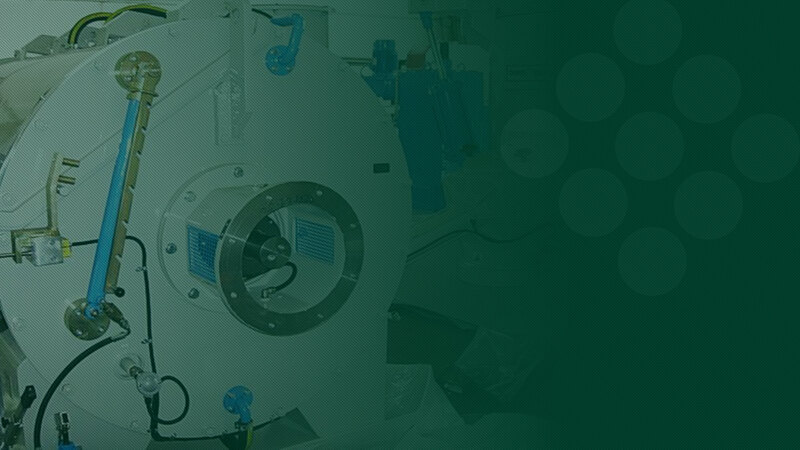 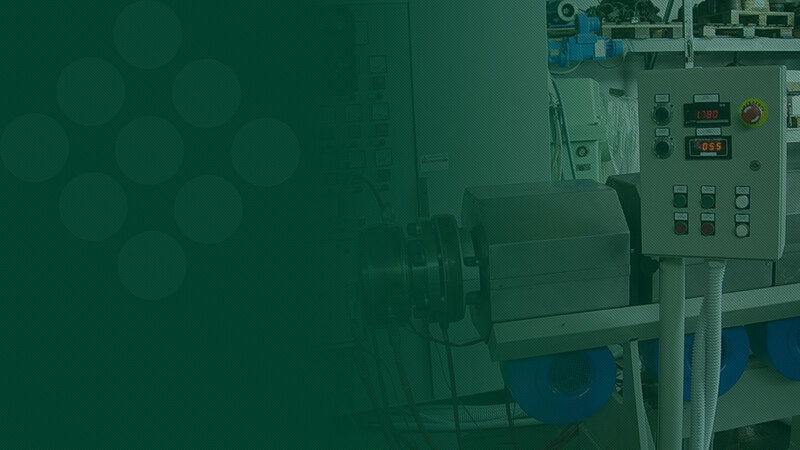 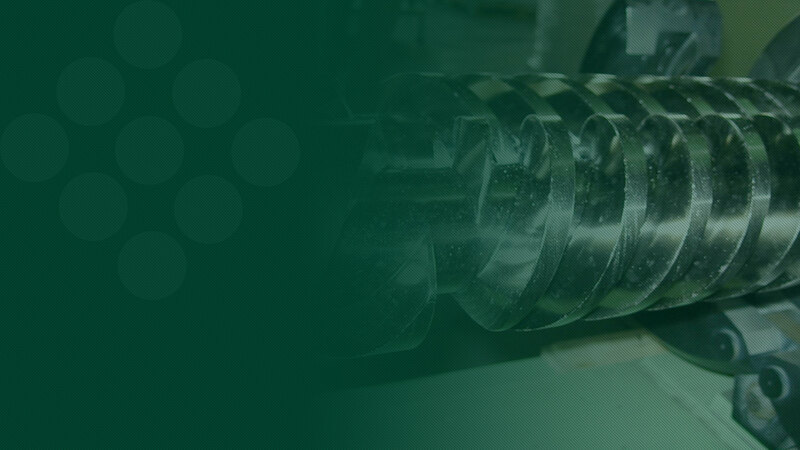 We can supply machinery, equipment and complete systems fully overhauled and tested within its own workshop. 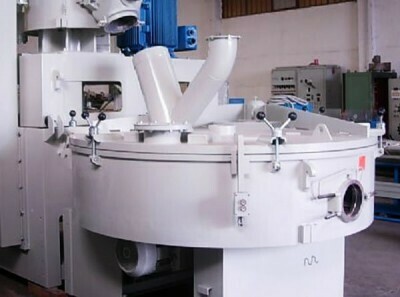 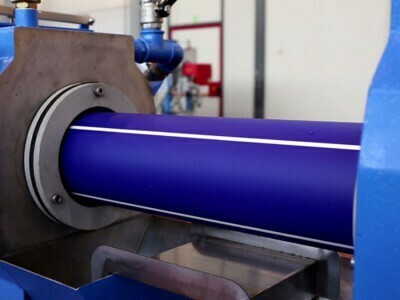 We are also specialized in the manufacturing of complete plants for metal tubings coating with PE / PP, within metal profiling lines, with single and-or multi layer coating.